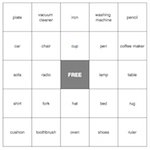 Include a 'free' square in the centre. 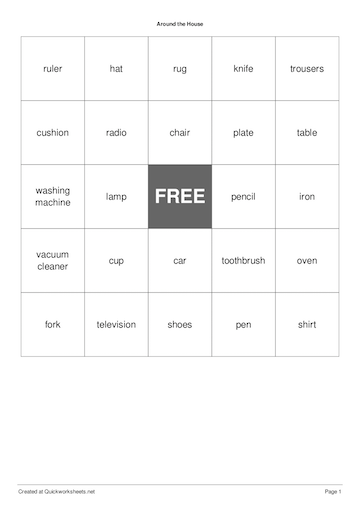 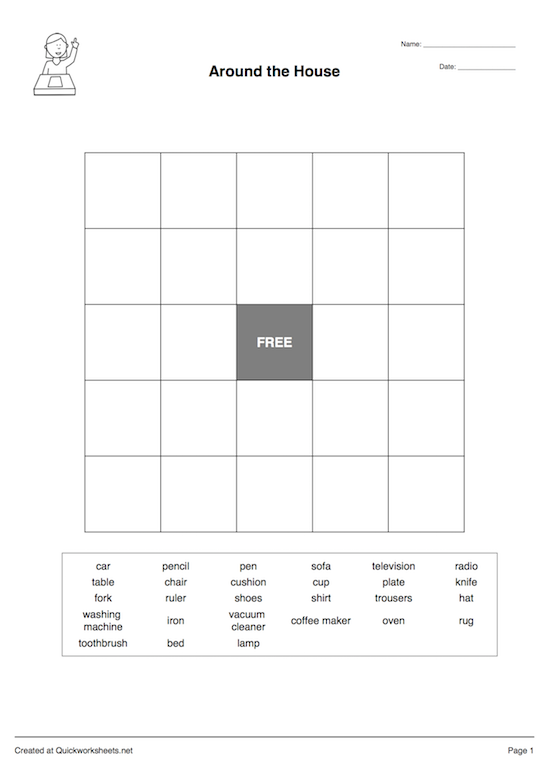 You need at least words to fill all bingo squares. If text on final sheet is too large or small, use the size menu at the top of this page to adjust it. "This bingo game tests ability to read the Japanese Ministry of Education's 1st Grade Kyōiku Kanji. 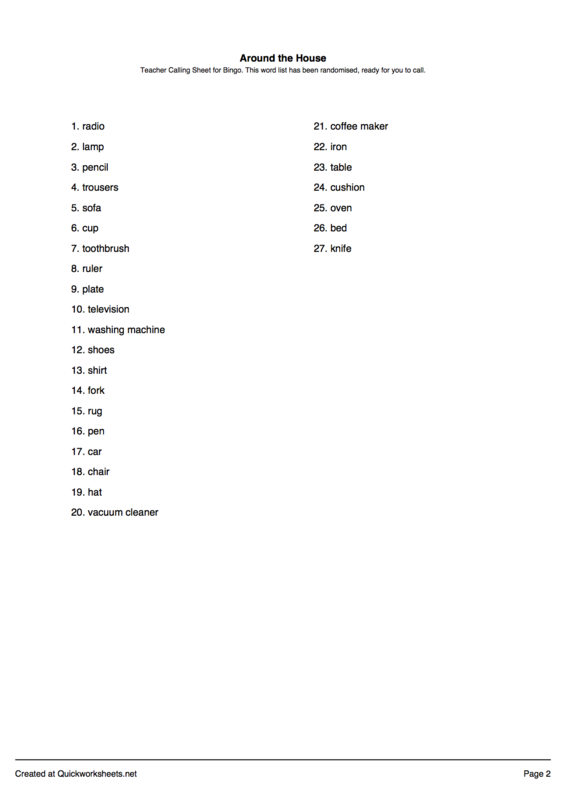 These are the kanji taught in the 1st grade of Japanese elementary school." 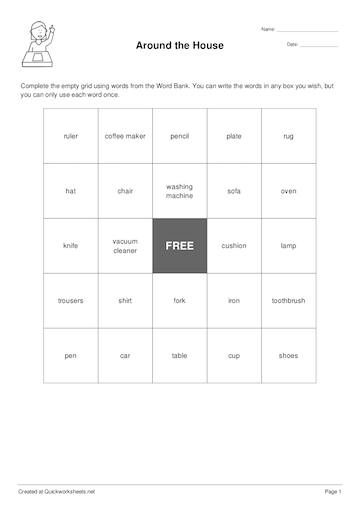 "adjectives for talking about films ESL"
"Liven up any staff meeting with this tongue-in-cheek bingo game."